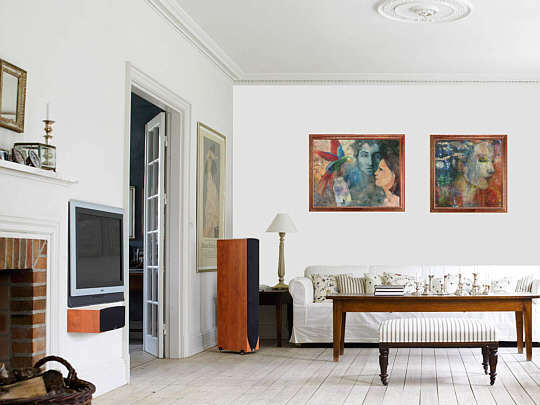 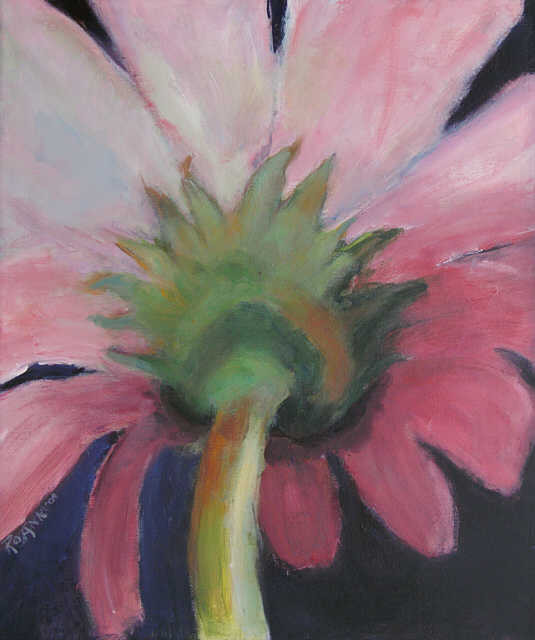 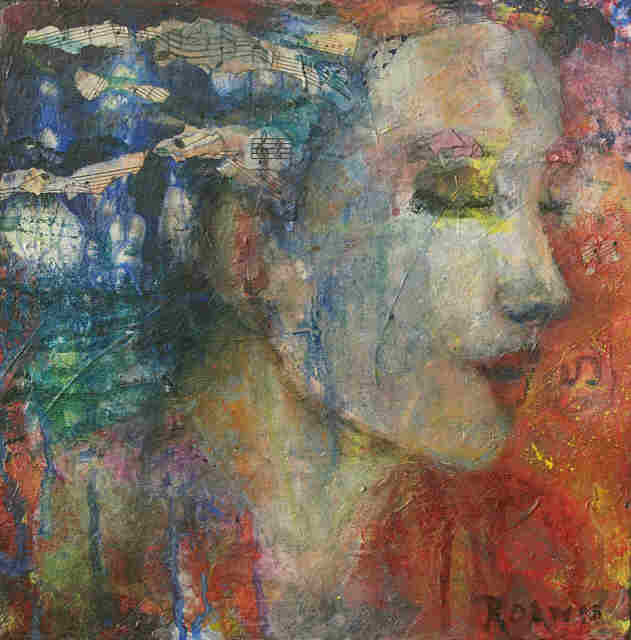 This Studio deals in Fine Art Reproductins of Roann Elias' Art. 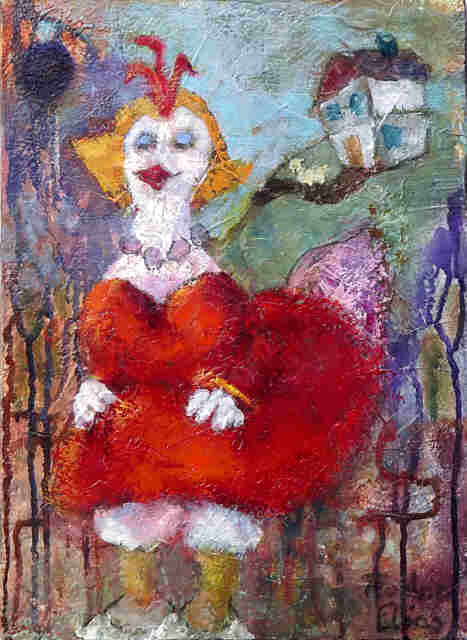 Refer to: Collector of Hearts and Goddess of Song. 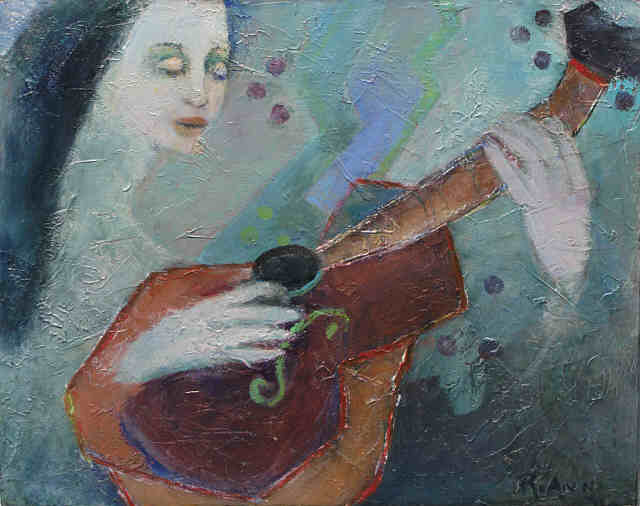 Click here for a biography of Roann Elias. 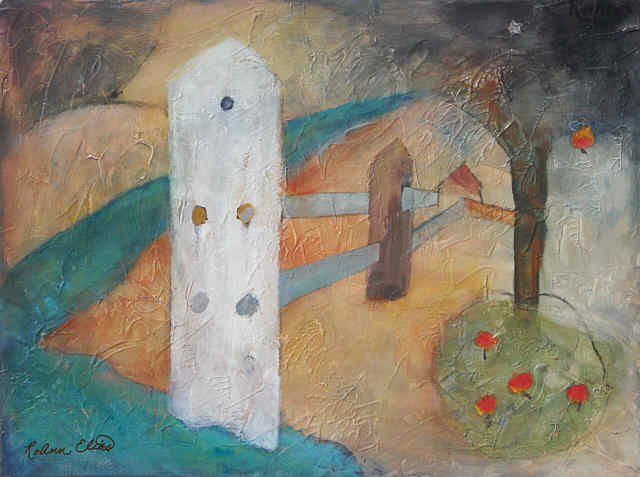 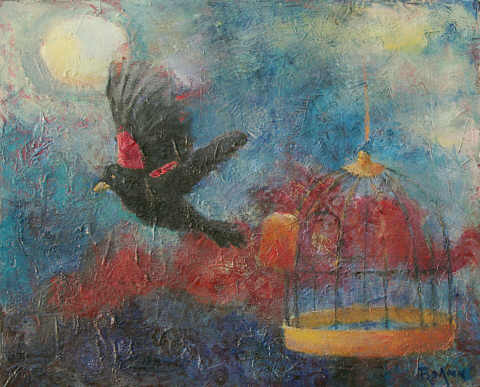 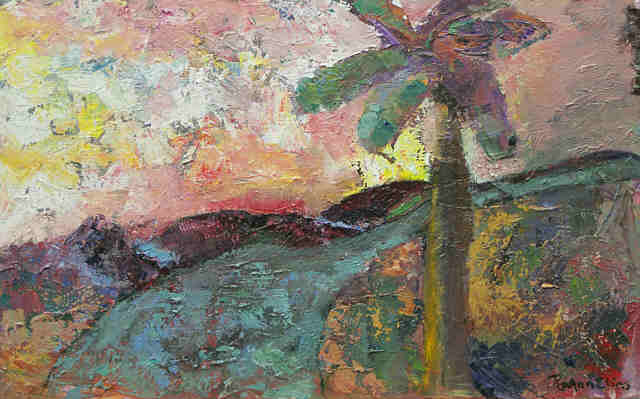 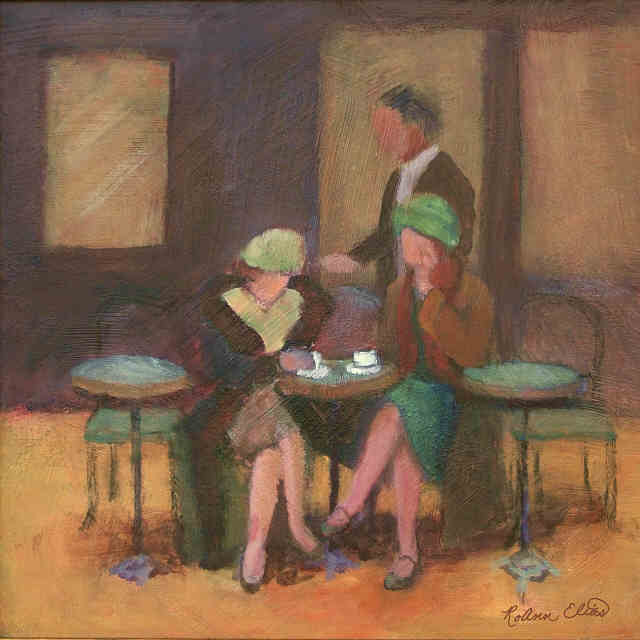 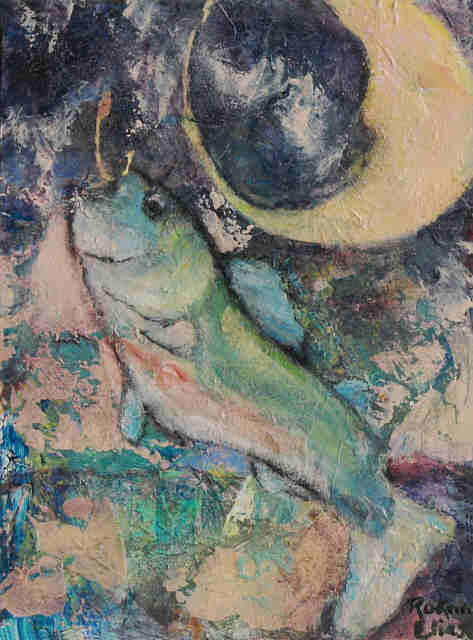 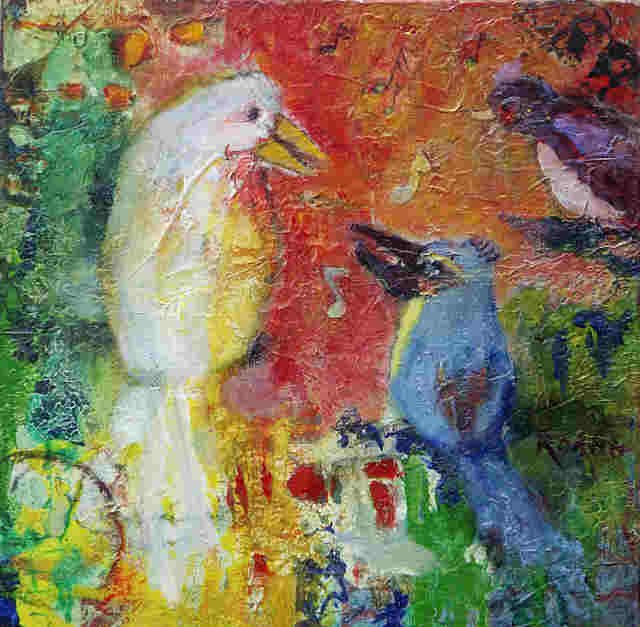 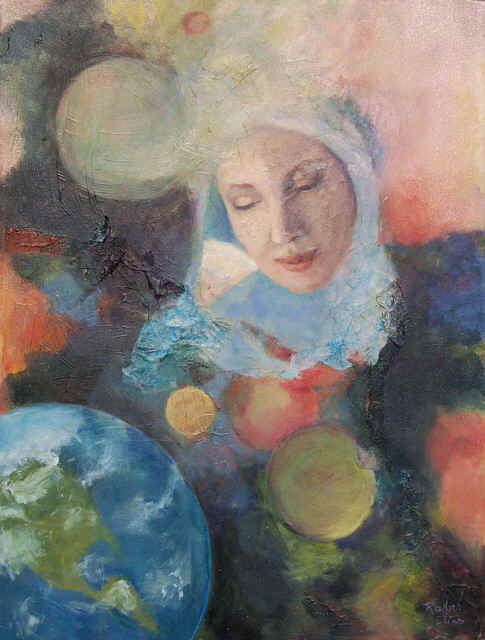 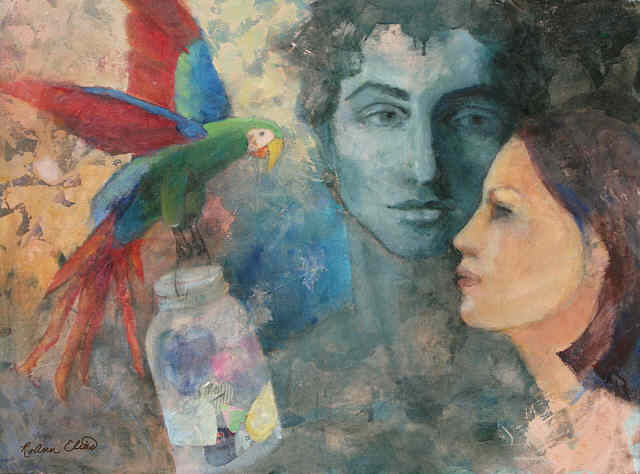 Fine Art Reproductions by Roann Elias. 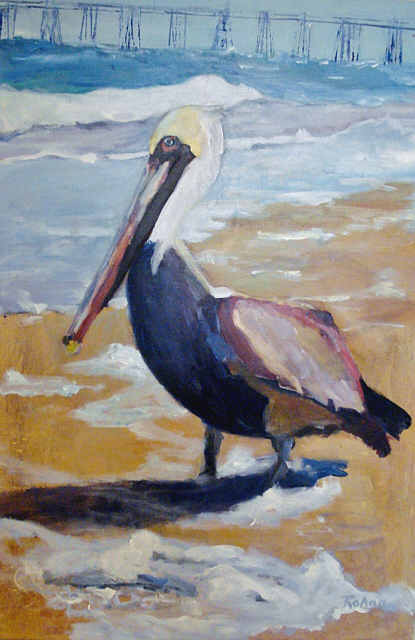 ART2W040 Pelican's day at the Beach. 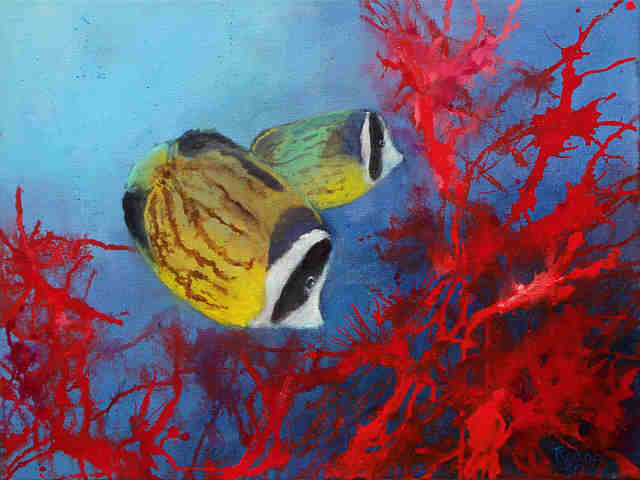 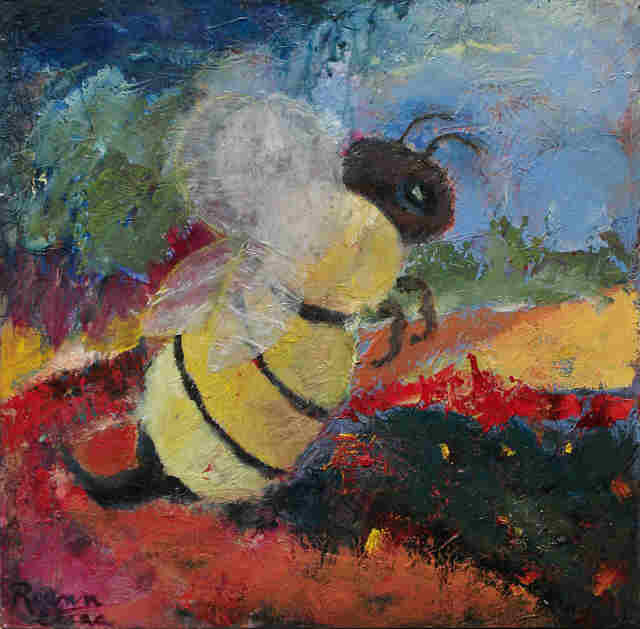 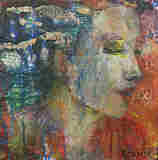 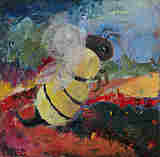 Fine Art Reproductions by Roann Elias available from my-art-gems.com.